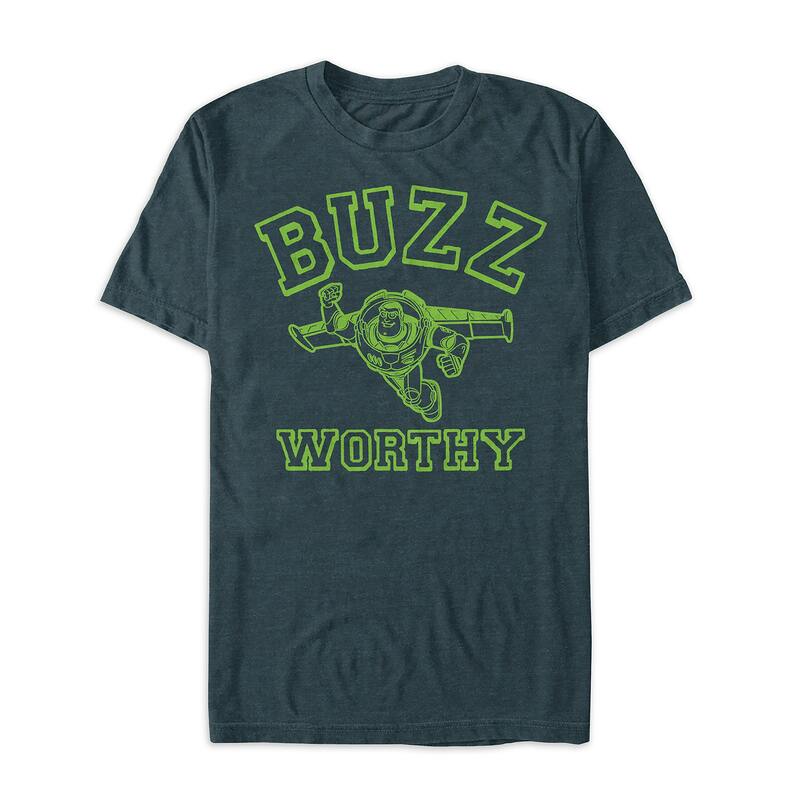 Buzz Lightyear ''Buzz Worthy'' T-Shirt for Men was released today, 4/15/19, on Shop Disney. The price for this is $24.95. Show off your ”Buzz Worthy” fashion sense when you wear this Toy Story-inspired t-shirt. Featuring tone-on-tone screen art of Buzz Lightyear paired with punny messaging, this tee is sure to take your style to infinity and beyond! If you want to order ‘Buzz Lightyear ''Buzz Worthy'' T-Shirt for Men’, you can do so by clicking this link which will take you right to the product.